If you’re used to traveling in South East Asia and in the Philippines, Europe is an expensive shift. 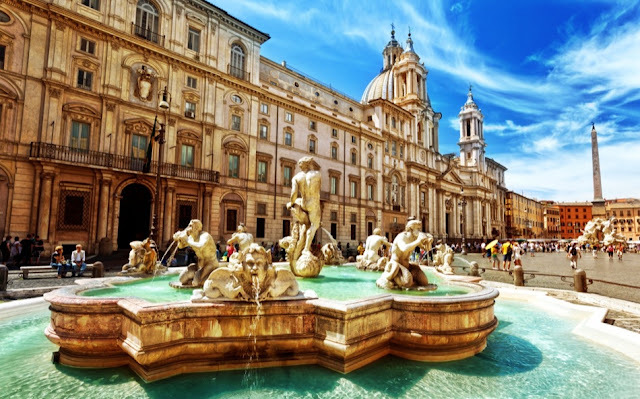 Always dreamt about roaming the streets of Italy bathing in history, inhaling art and having all the amazing pizza, pasta, and gelato? You can make it happen. Navigate your budget by deciding what to splurge on and what to scrimp on. You can extend your wallet even more by doing any of these free things! 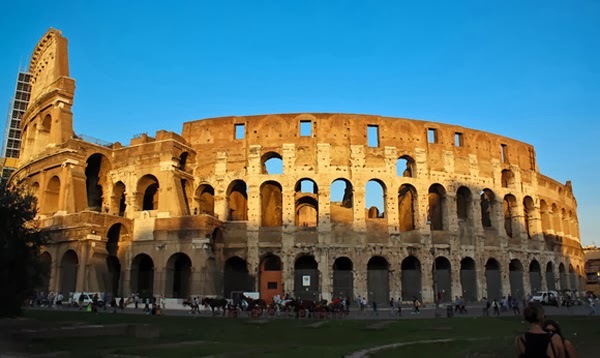 Surprised that such a famous landmark can be seen for free? Well there are a lot of these in Rome! 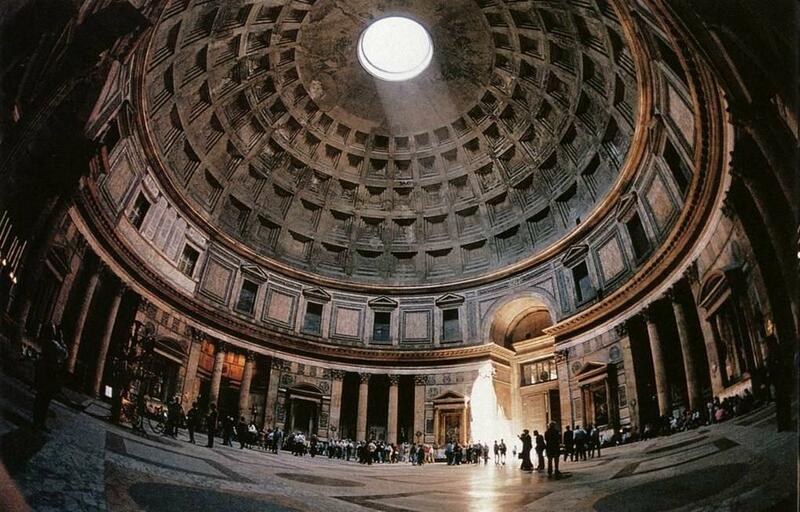 Add another freebie to this experience by registering for Angel Tour’s Free 30 minute Pantheon tour. Not only do you see its beauty, you get a guided tour with it. 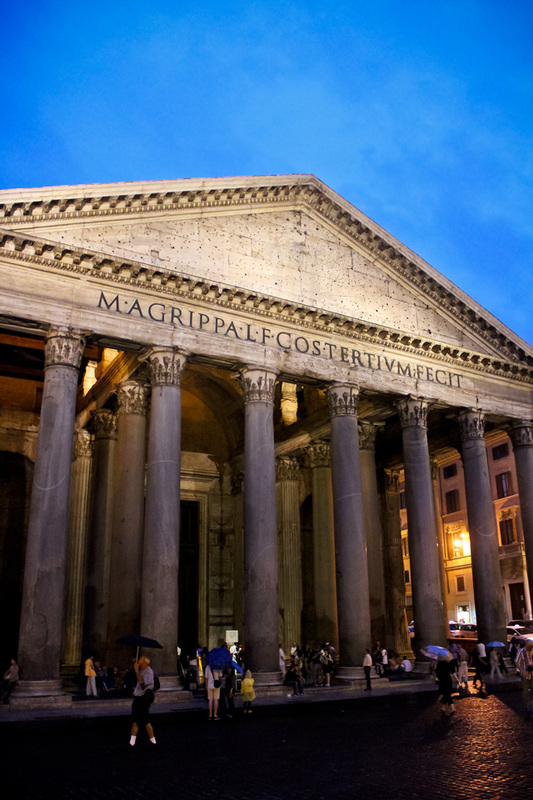 The iconic Roman attraction is always part of any visitor’s list. Spend some time here and chill at the steps. It gets crowded though. It’s free to take a photo here and to take part in a myth too. 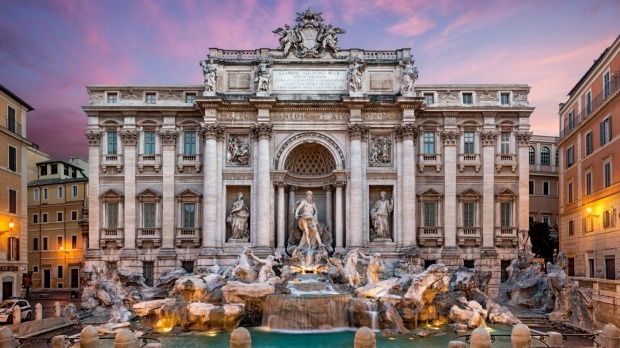 Legend has it that if you stand with your back against the fountain and throw a coin over your left shoulder, you’ll definitely come back to the beautiful city. 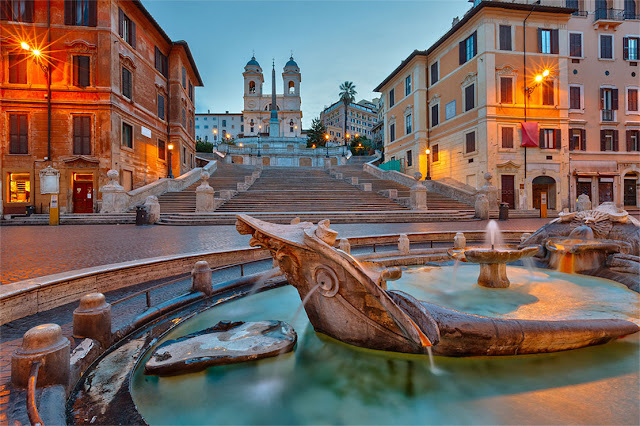 Take a free walking tour covering the Spanish Steps, Trevi Fountain and more! If you don’t want to visit the landmarks on your own you can join a New Rome Free Tour. They have licensed and excellent tour guides to help you navigate around the crowded streets of Rome. This is a free tour but tipping is highly encouraged. 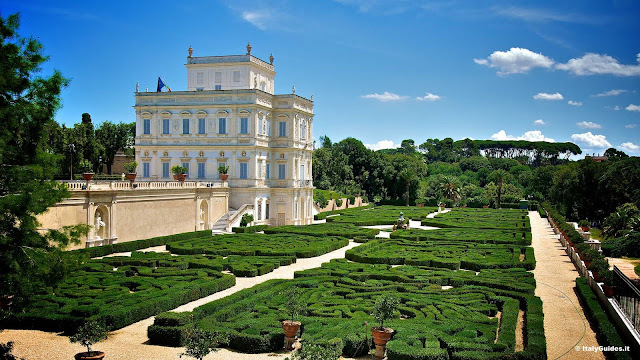 New Rome Free Tours is available daily at 9:30 AM and 5:00 PM. 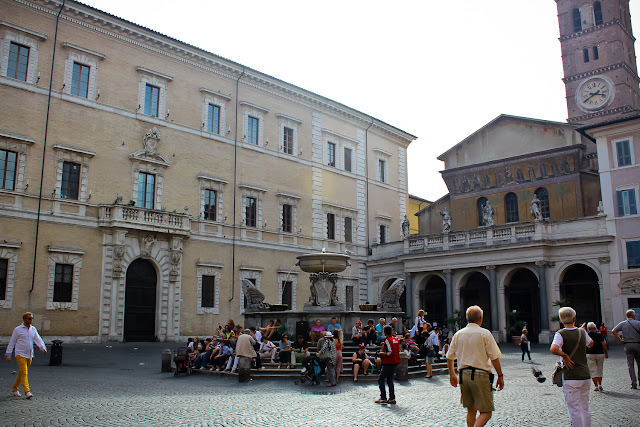 Have a slice of how the locals live by visiting Trastevere. The neighborhood comes alive at night but if you have the time download Rick Steves’ audio guide and take a DIY walking tour in the area and see its charm for yourself. 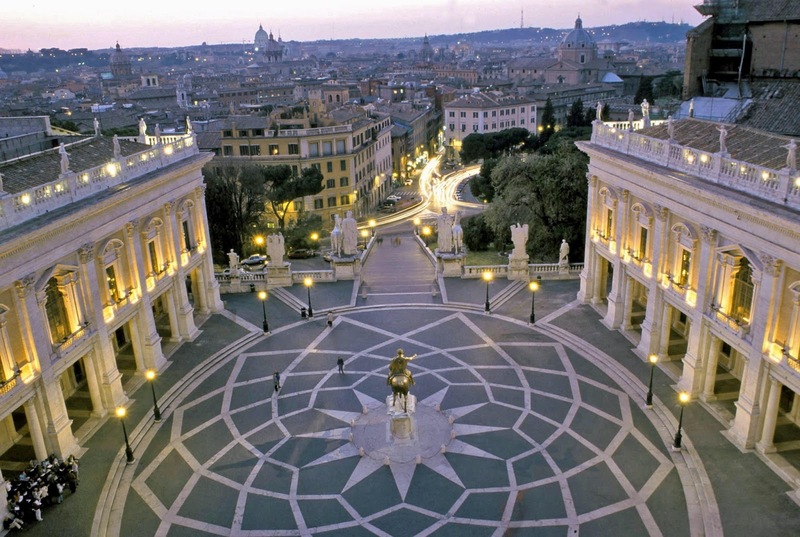 Rome is peppered with stunning public spaces. Their piazzas are common meeting areas of locals. Grab a seat and watch as people come and go. Italian men and women are rather good-looking too. This old villa has well manicured lawns, fountains, remarkable architecture and is definitely instagrammable. 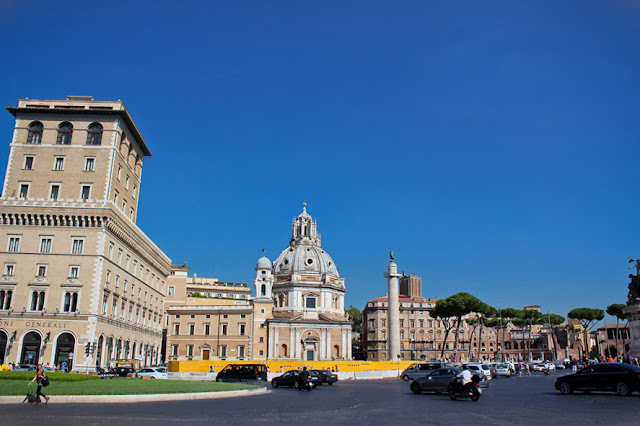 For some people visiting the Vatican is a must. If you’re not one of them, you can totally skip the Sistine Chapel and the Vatican Museums. Entrance to St. Peter’s Basilica is free. Bring your patience with you as lines to enter can get long. 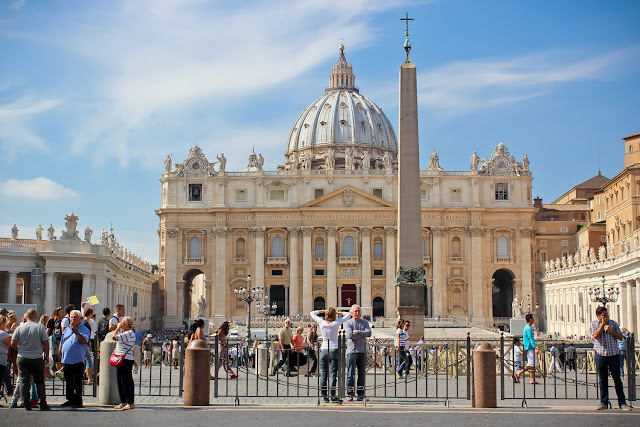 You can enrich your St. Peter’s Basilica experience more by getting Rick Steves’ free audio tour guide. For Catholics this is a BIG thing. 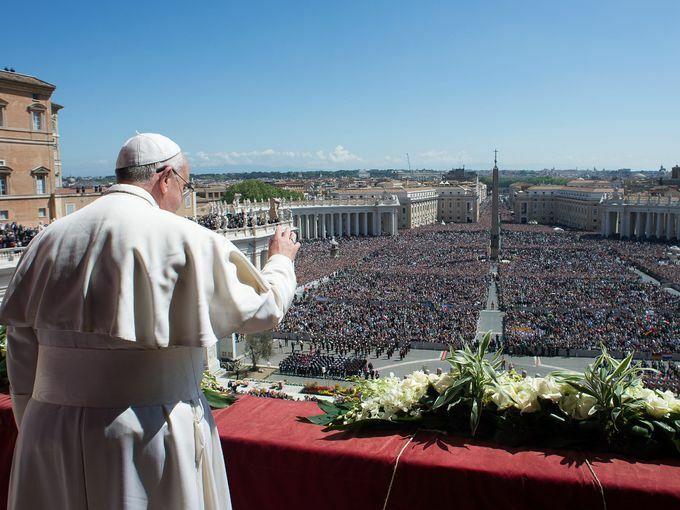 You can start getting tickets for the mass 3 days prior from the Swiss Guards. Remember that tickets are limited so do not do this last minute. Every last Sunday of the month entrance to the Sistine Chapel and Vatican Museums are free. Be warned that this may not be the best way to see these places because of the throng of people that take advantage of this. The aperitif (aperitivo) culture is present in Rome. 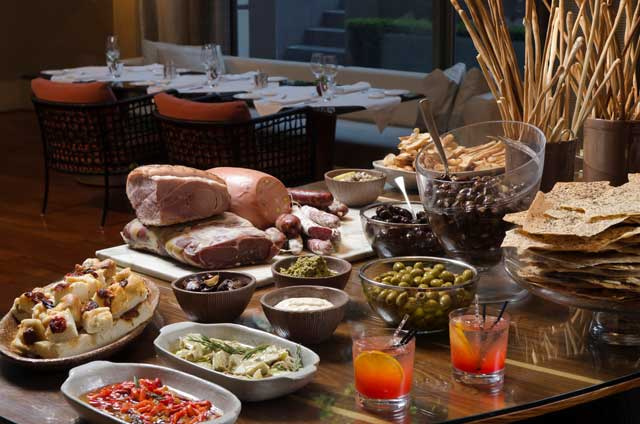 You get free pica-pica in select bars and restaurants when you order a drink during happy hour. This isn’t just nuts and pretzels – some establishments offer mini-pizzas, olive, salami, cheese, breads, and more. It’s not a bad trade off! 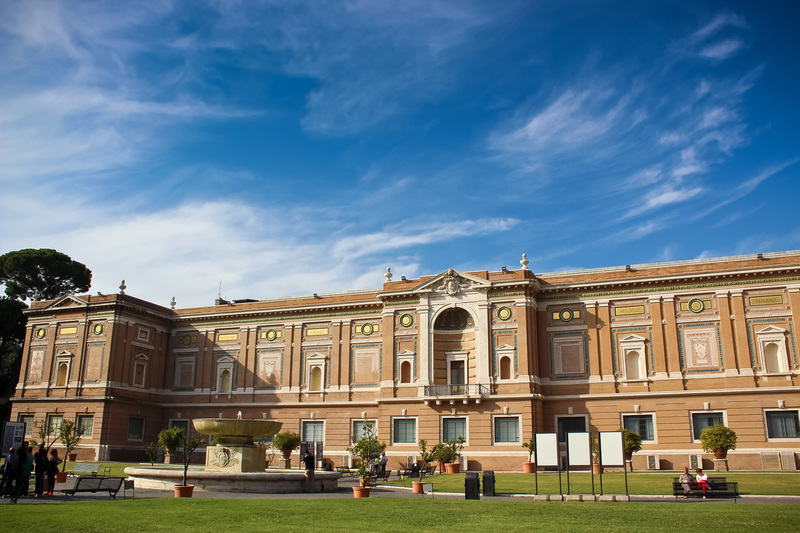 Government run museums have free entrance every first Sunday of the month. You can go to all of them or just pick a few that interests you. Not a lot of people may know that Michaelangelo designed the Piazza del Campidoglio. If you are a fan of his work then this should definitely be on your list of sights to visit. 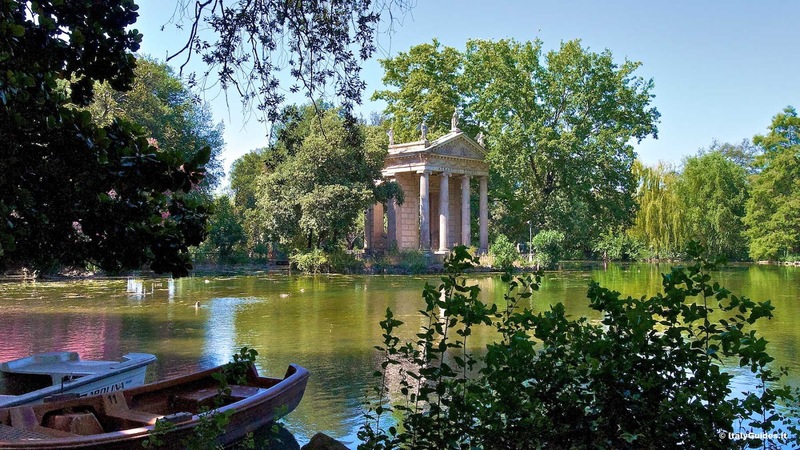 Take a break from visiting the historical sites and museums by spending an afternoon at the gorgeous Villa Borghese gardens. If you’re traveling with kids this is something they can enjoy. Another free thing you can do in the park is catch a movie. During summer part of the park is turned into an outdoor cinema.